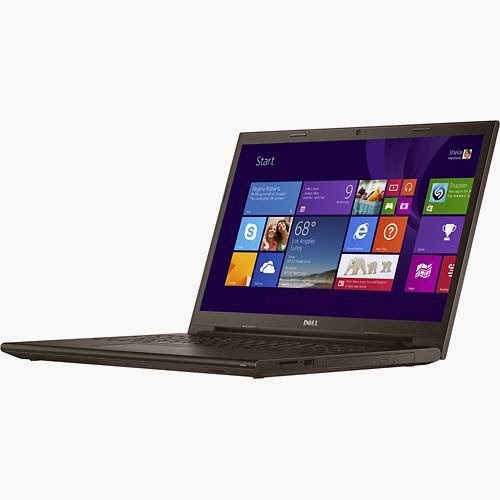 The Dell Inspiron I35425000BK is a laptop PC comes packed with 4th Generation Intel Core i3-4030U dual core processor that features a 3 MB Level 3 cache and runs at the clock speed of 1.9 GHz. This CPU has integrated graphics controller dubbed Intel HD Graphics 4400 capable of rendering high definition movies and playing low resolution and older games with ease. Moreover this CPU is more powerful than Intel Core i3-4010U and AMD A8-6410. The Dell Inspiron I35425000BK laptop PC comes equipped with 4 GB DDR3 memory which can be expanded up to 8 GB, DVD / CD drive which lets you play your favorite media and burn digital data in your DVDs and CDs, 1 TB or 1000 GB Serial ATA hard drive that spins at the rate of 5400 rpm, 720p webcam with an integrated microphone, and multiformat media reader that supports Secure Digital, Secure Digital High Capacity and SDXC formats. This Inspiron I35425000BK comes with 15.6 - inch LED - backlit high - definition touch - screen display with 1366 x 768 screen resolution. 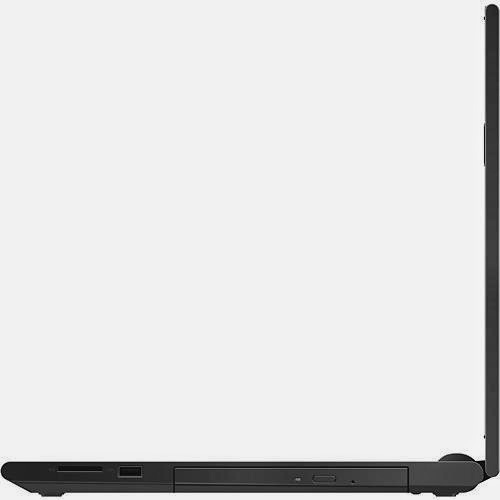 The resolution in this PC is common to entry level laptop PCs. So, it is expected that the display is not that crisp and sharp compared to laptops with higher resolutions. 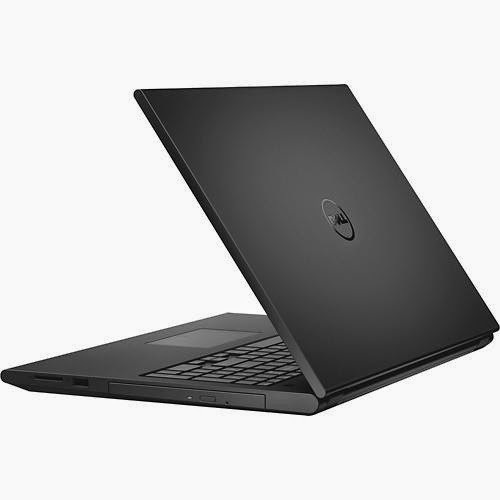 In terms connectivity, this Inspiron I35425000BK is equipped with 1 USB 3.0 port and 2 USB 2.0 ports, built - in Dell Wireless-N 1705 LAN that supports 802.11 n wireless technology, Bluetooth 4.0 interface, built - in 10 / 100 Ethernet LAN, VGA and HDMI output ports. This laptop PC runs with Microsoft Windows 8.1 64 - bit operating system. It measures about 1 inch x 15 inches x 10.5 inches and weighs roughly 5.3 pounds with 4 - cell Lithium Ion (Li - Ion) battery pack which will give you several hours of battery life. 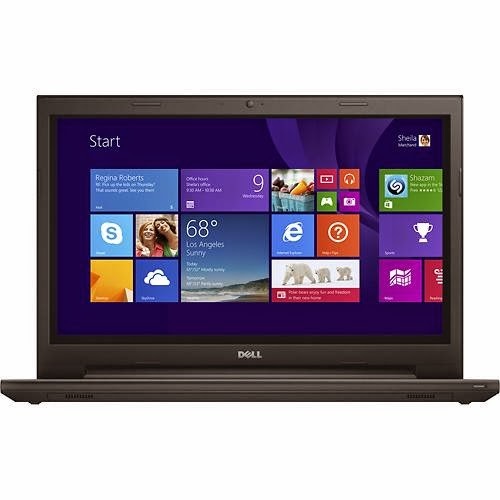 This Inspiron I35425000BK can be had at the price of $ 499.99.